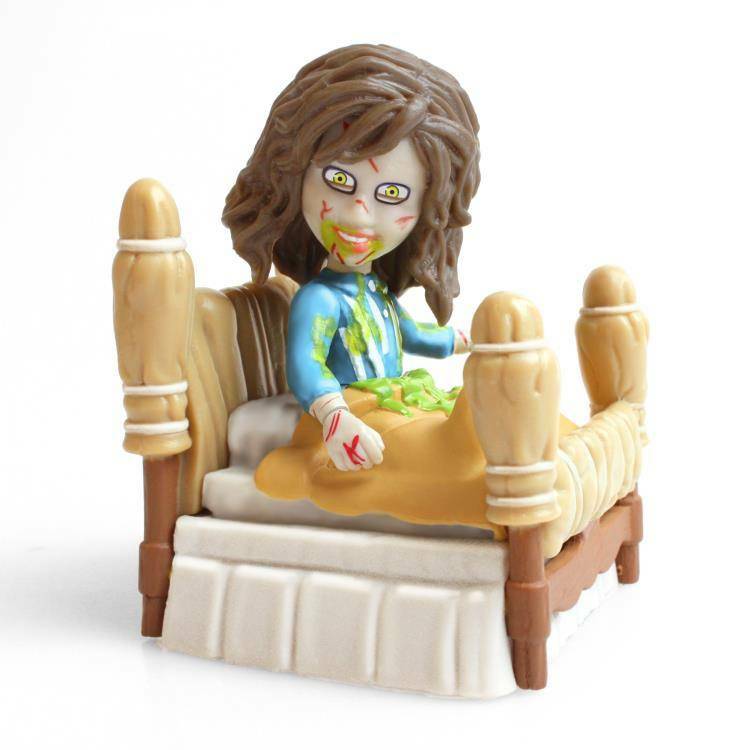 From The Loyal Subjects. 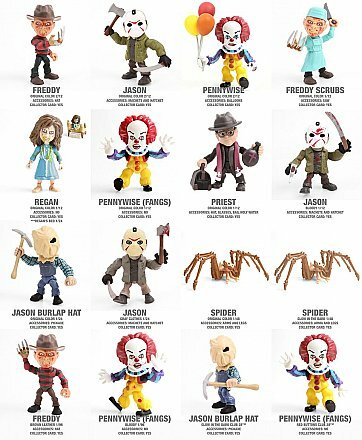 3.25" collectible figurines with several points of articulation, plus accessories and collector's cards. 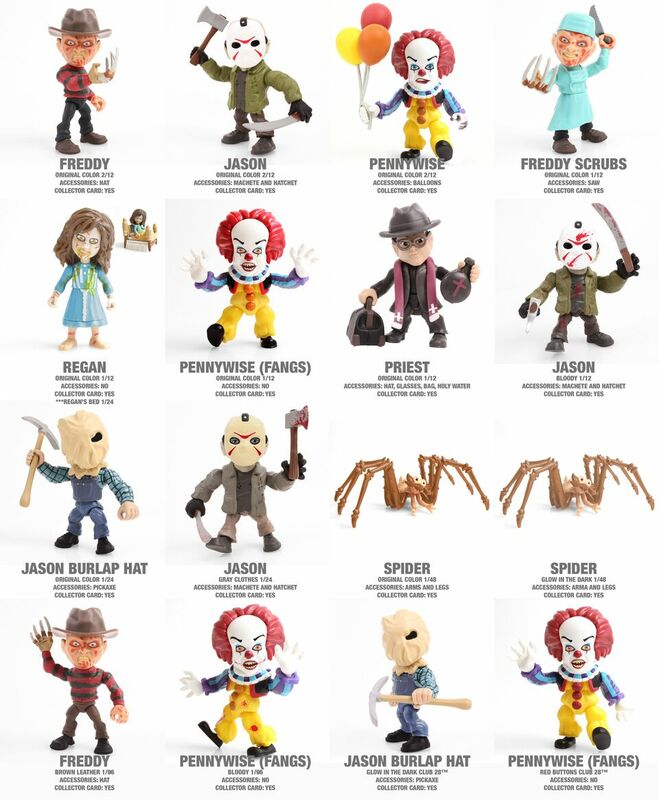 Individually packaged blind-boxed 3 1/4-inch mini-figures. 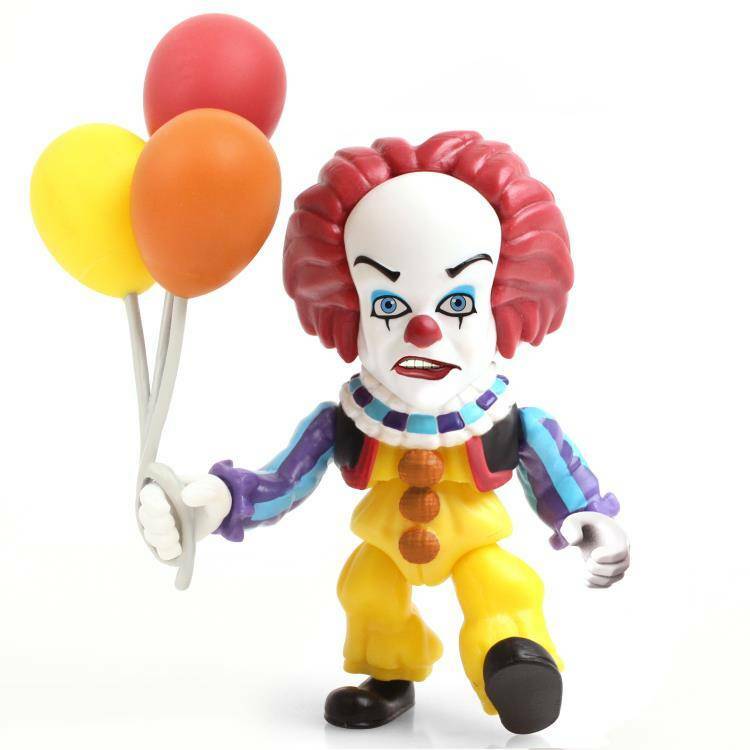 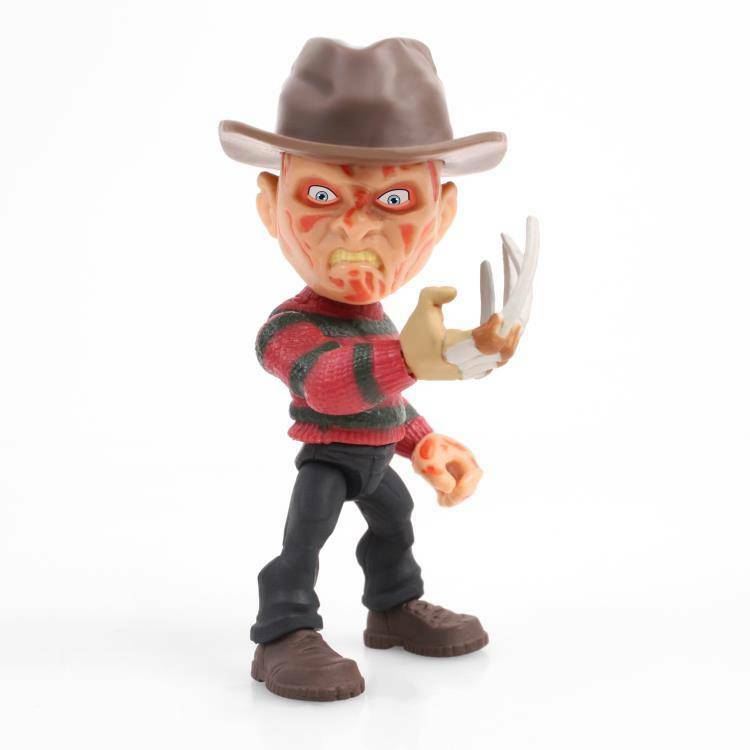 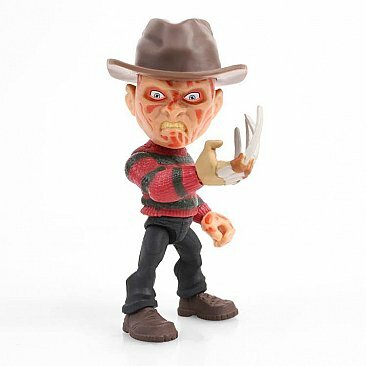 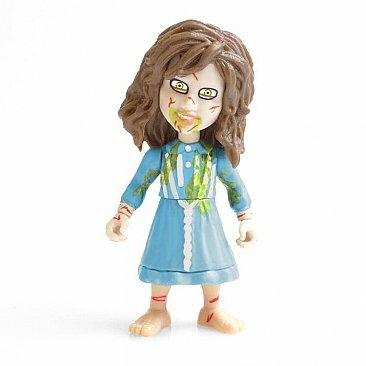 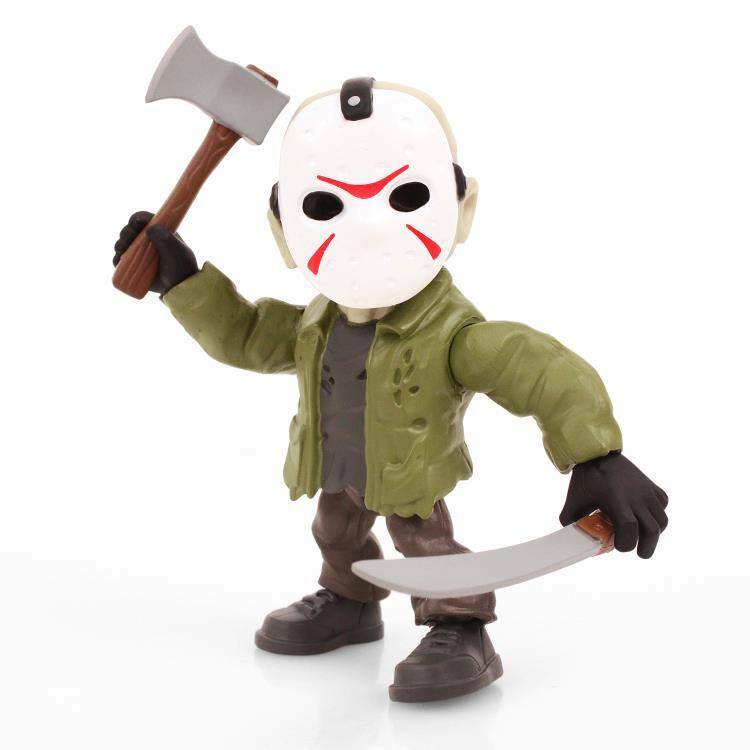 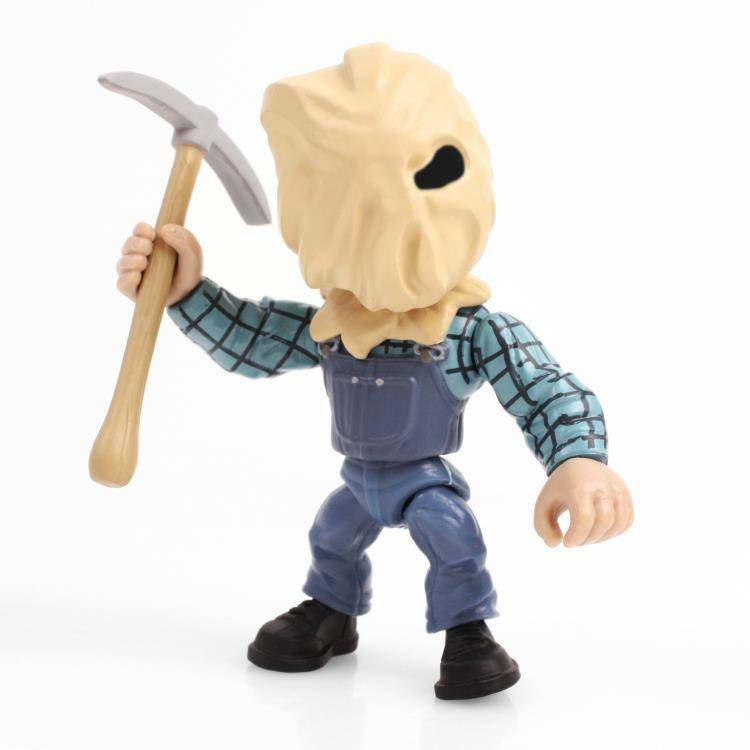 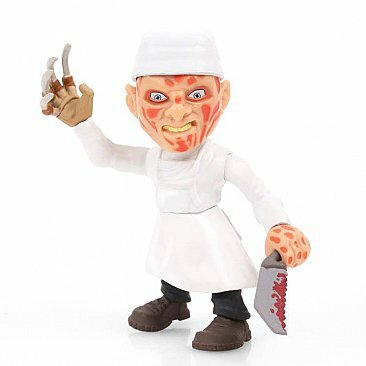 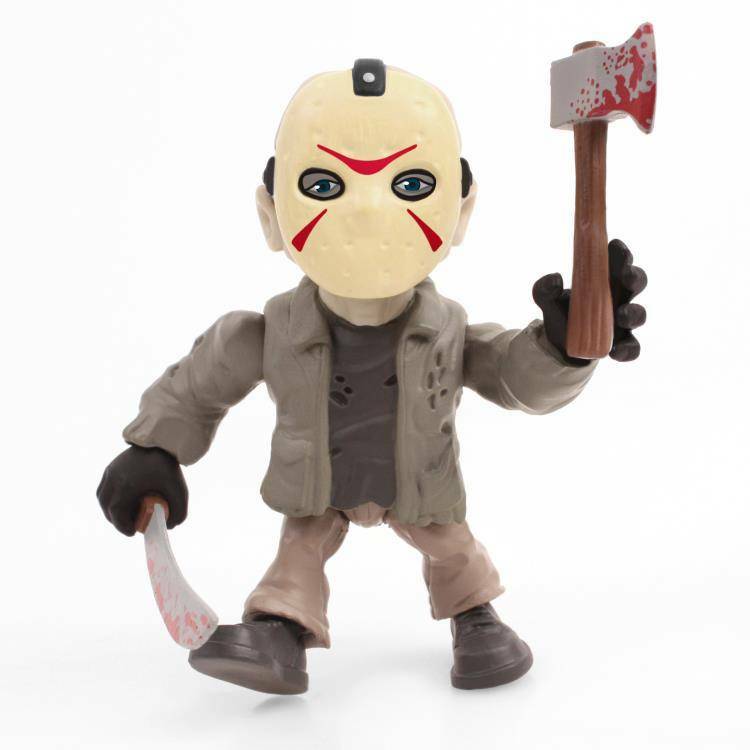 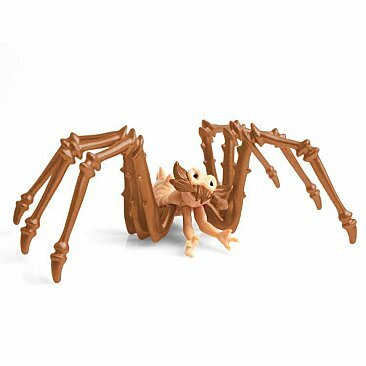 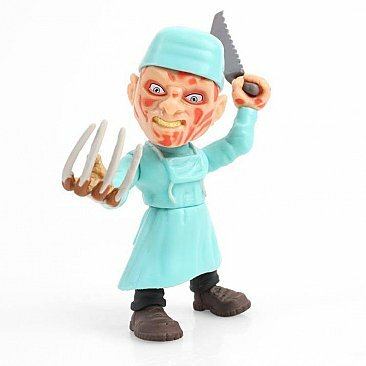  Each Horror Action Vinyl Figure contains over 11 points of articulation with accessories.